Everything you need to know to find the good deals among the mediocre ones. Laptop deals don’t just rain from the sky for the holidays. These days, we’re flooded with short bursts of sales all year round. Case in point: the many back-to-school and “Black Friday in July” discounts. For a deeper dive, be sure to read our companion guides on the best laptop CPUs, and how to pick the best GPU for your laptop, though we touch on the basics here. The sub-$500 category is the most tricky, because all throughout the year you’ll find both gems and dogs for basically the same cash. That situation gets worse during sale deluges like Black Friday, when $400 laptops with negligible discounts and $700 laptops with steep discounts all mix together. Why: CPUs still do the brunt of the work in a laptop, so we recommend going with the best you can afford if you want a more responsive laptop. This Lenovo IdeaPad costs less than $200—know what to look for before you buy. Why: Insufficient RAM can drag down even faster CPUs, so we recommend a minimum of 4GB. Sure, 2GB technically works, but the experience isn’t pretty. Don’t worry about DDR3 vs. LPDDR3 vs. DDR4, as you won’t be able to tell the difference when using a budget laptop. Why: A solid-state drive (SSD) is a game changer, but that relative speed is offset if the SSD is so small as to be virtually useless. Windows 10 on a 32GB drive is barely enough to run the OS. So get a decent-sized SSD, or go with a hard-disk drive. 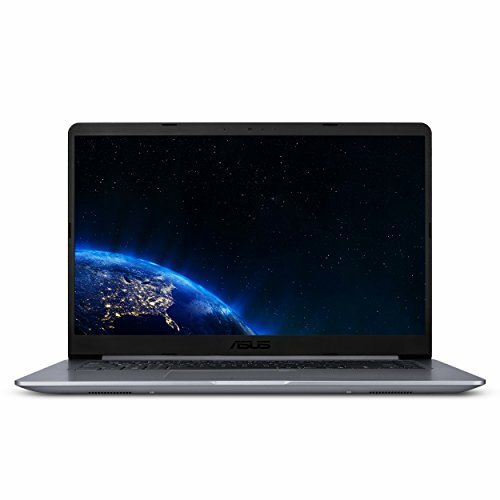 Why: If battery life is important to you and you’re interested in laptops that normally sell for $400 and under, a 1366×768 screen is the better choice. However, we tend to like 1080p screens because the higher resolution can display more information on-screen, be it in a spreadsheet or browser tab. Videos look crisper and more detailed, too. During times of heavy discounts (like Black Friday), 1080p laptops in the sale range of $400 to $500 should provide adequate battery life. Why: First, it’s important to note that questions about the GPU are really for gaming. If that’s not of interest to you, Intel’s integrated graphics are actually preferred. While it’s difficult to get a discrete GeForce graphics chip into a $500 laptop, it can be done. Other than that, AMD’s integrated Radeon is the next best option for gaming. 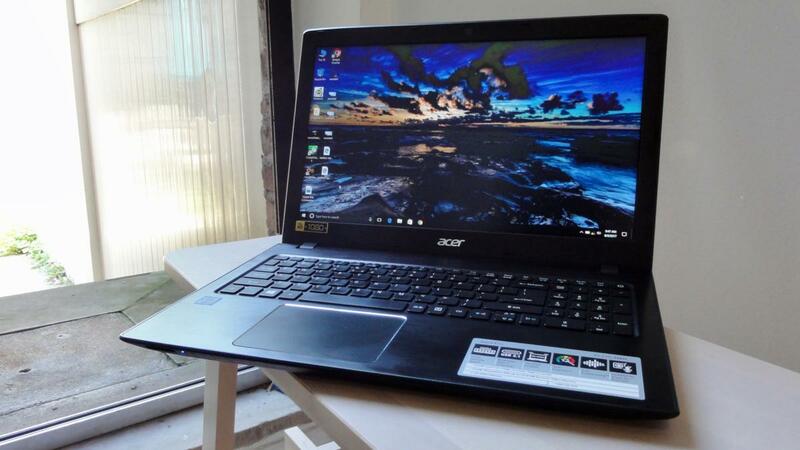 Acer’s E 15 makes a good buy at multiple price points. Let’s apply some of our guidelines to a few current laptops to see how they play out. 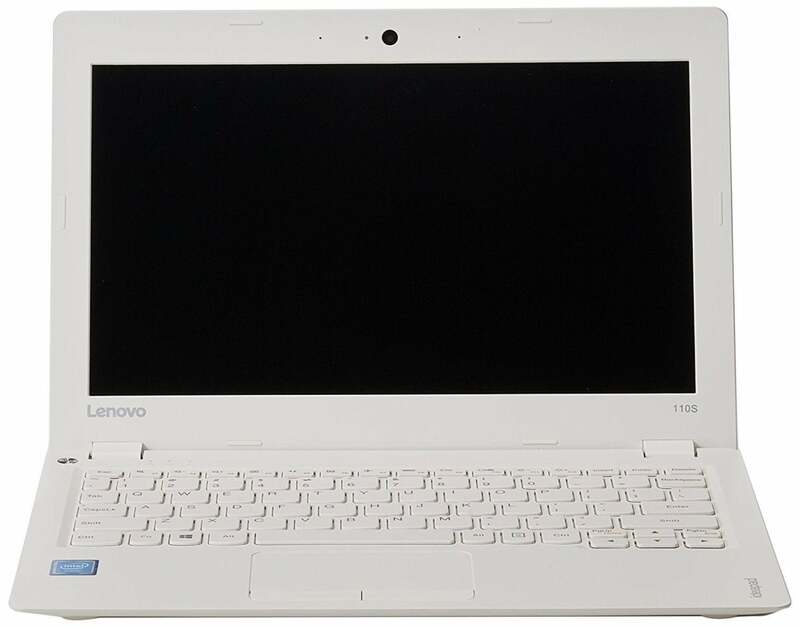 Barely adequate: The Lenovo IdeaPad 110S is a typical $200 range laptop. It comes with 2GB of RAM, a 32GB eMMC, and runs on an N-class CPU. It works, but just barely. OK: With the Acer Aspire E 15, you get a Core-class CPU, 6GB of RAM, and a 1080p screen. 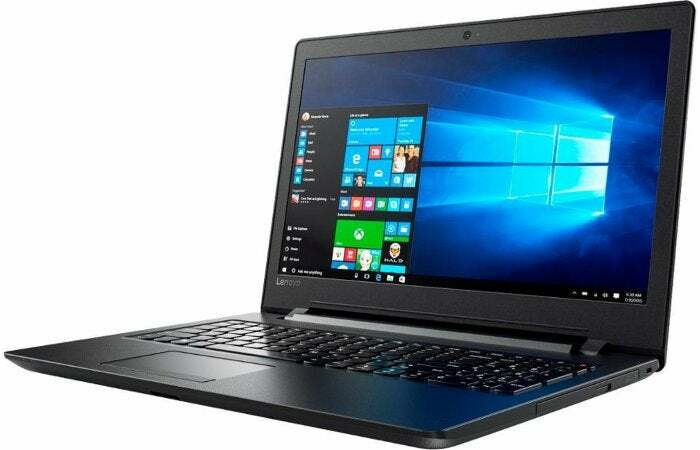 At regular price of $379, this is already a great deal for a basic Windows laptop: It’s not that portable, but gets the computing job done well. Drop the price to the low $300s—a number we’ve seen during previous sales—and it becomes even more appealing. Best: This upgraded Acer Aspire E 15 with 8GB of RAM, a Core i5, a 256GB SSD, and a GeForce MX150 is a really good buy for general use. The only downside is its relative bulk. Normally, it goes for $600 when not on sale, but if you can get it in the low $500s (which we’ve seen its predecessor drop to during Black Friday), it’s a great deal. When serious sales hit, you should expect a real step up in hardware quality when shelling out $750. Here’s what to consider for general-use laptops and ultraportables in this price range. Why: What’s great about this price range is there really are no bad CPUs. All are great—some are just faster. Today, Intel’s 8th-gen parts are the ones to beat. 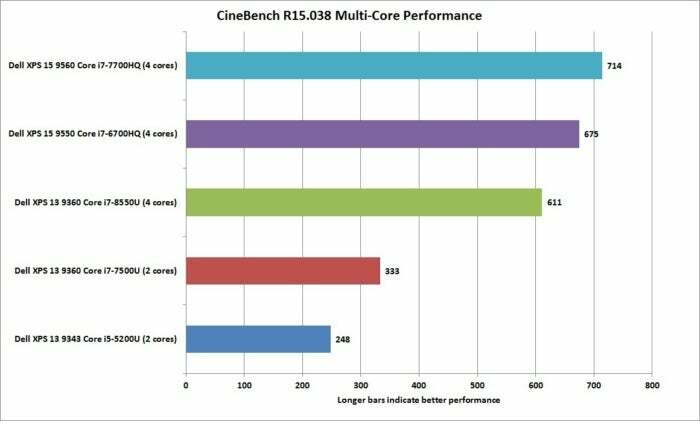 Intel’s 8th-gen CPU pays large dividends in performance over the 7th-gen CPU. Why: If you manage to get a system with 16GB for $750, that’s a rare steal. It’s not the type of bargain you should chase, though. For the average person, 8GB is more than enough; you should only shell out for 16GB if you’re a content creator. Generally, LPDDR3 is preferred for power savings, but DDR4 is fine too. Why: You could get a hard drive in this price range, but we don’t recommend it. With SSDs, it comes down to buying the largest one you get. For most folks, there’s no point in worrying about NVMe vs. SATA either. Both will yield excellent response. Why: Any machine that’s on sale for $500 or more should come with a 1920×1080 resolution screen at minimum. Period. Why: At this price, it should be IPS or bust. If you’re paying between $500 and $750 for a laptop when everything is on sale, like Black Friday or Cyber Monday, you shouldn’t suffer poor viewing angles or color reproduction from what you’ll stare at most. And honestly, even during other sales, you shouldn’t settle for less. Don’t feel obligated to buy if you don’t have a pressing need for a new system. The exception is if you find a gaming laptop with incredible hardware stuffed inside, and the one compromise is a VA panel. Why: It’s pretty simple: Faster GPUs yield better graphics performance. In this price range, there are fewer piles of crap to avoid. Instead, you can focus more purely on getting the most bang for your buck—like hardware you’d normally see in laptops that sell closer to $1,000. 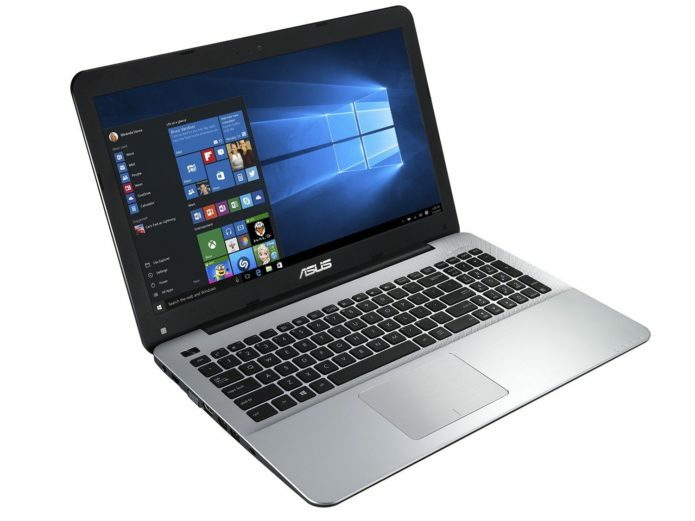 Good: Typically $600, the Asus VivoBook F510UA is a steal if you can find it for $500. This 15.6-inch laptop nets you quad-core power with an 8th-gen Core i5-8250U, 8GB RAM, and a 1TB hard drive. Even at its normal price of $600, it’s a good buy. Better: The 14-inch Acer Swift 3 is a fairly portable and fairly powerful laptop with 8GB of RAM, a 256GB SSD, a GeForce MX150 GPU, an IPS panel and quad-core Core i5-8250U CPU, for just a little over $700.